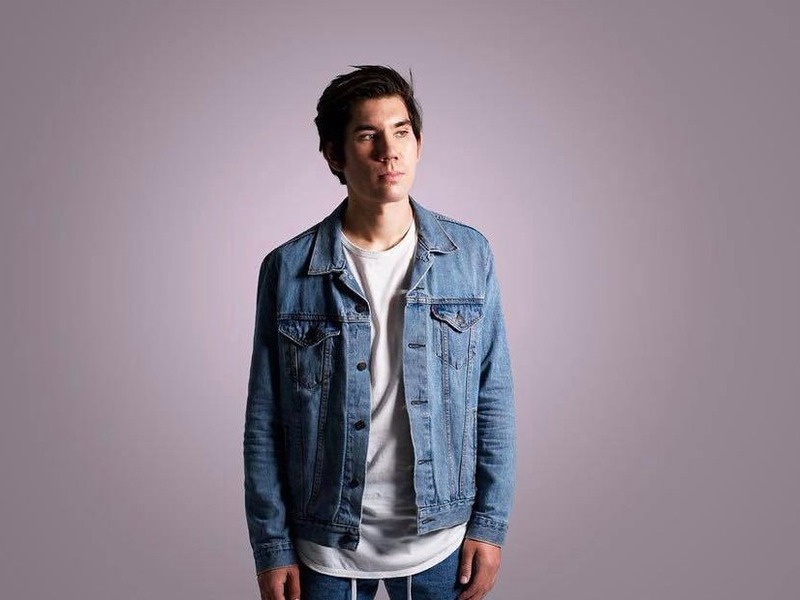 Los Angeles-based producer Gryffin recently shared his latest single "Nobody Compares To You" featuring singer Katie Pearlman. "Nobody compares to you, somebody please help me get over you / 'Cause it feels like I've been wasting my time, in all the wrong places," Pearlman sings right before a bittersweet drop takes over. Who thought a song could have you crying hard and dancing even harder all within the span of three minutes? The track was released via Darkroom/Geffen Records and is the second single to be released off of Gryffin's forthcoming debut EP, expected to drop later this year. If you like what you hear, you can catch the artist on tour here.